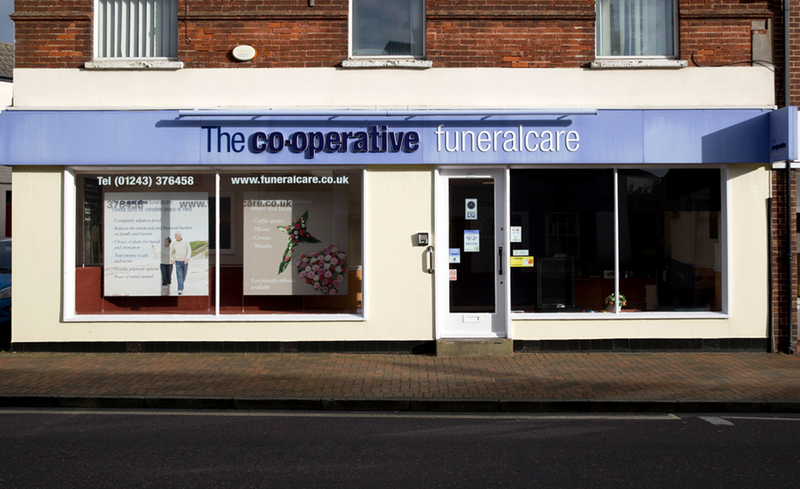 The Co-operative Funeralcare Emsworth is located just outside the town square on North Street. It is a 2 minute walk from Emsworth train station. Free parking bays outside the funeral home are limited to a 45 minute stay or you can use the pay and display car park in Palmers Road. The Co-operative Funeralcare has an active role in the local Emsworth community by supporting good causes through our Love Your Neighbourhood programme and fundraising for their local charity partnership. If you would like to find out more about our Love Your Neighbourhood programme, pop into your local funeral home and speak with one of our friendly co-ordinators.